When you're done partying, you're gonna wanna take a break. Why not indulge in some window shopping with me? My Sponsors always have something neat going on. Check out what they have in store for you this month! Y'all know I am attracted to shiny things like a raccoon. I was all set to highlight some of Barbara's gorgeous fabric when this vintage beauty made me stop in my tracks. Use the code SPRINGFLING for 10% off on your purchase! Need some ideas to make life just a little bit easier? Holly shares great tips and tricks each Tuesday on her blog, and she invites her readers to do the same. Link up to share your own bright ideas and find some new blogging friends! Sarah's online shop is fully stocked with all sorts of eye candy right now, but she thought it would be fun to show you her dream shop. It looks like a place I'd want to spend time in (sans children!!). Ambiance is so important when you're shopping. Veronica is a new sponsor who specializes in lovely magnetic tie-backs for curtains. This yellow set with the flip flop centers just makes me happy. Shop now through Friday, April 8th and receive FREE Shipping. 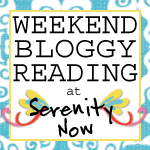 Just use the code SERENITYAPRIL when you check out. 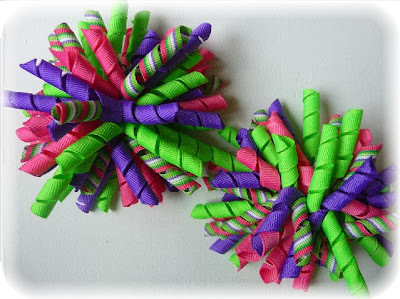 Kathlyn is hosting a Giveaway for some gorgeous hair accessories this week. She also took readers for a spin at Wal-Mart for a Voila on the Cheap. She found some really cute things at really great prices! Kelli is a great source for crafty inspiration, yummy recipes, and family fun. She recently Monogrammed a Door Mat, oh yes she did! And she can show you how to do it too. I just received a set of the Beach Club korkers and the Bumblebee clippies from Xazmin. The quality was flat out amazing! None of that flimsy stuff you'll find in stores. 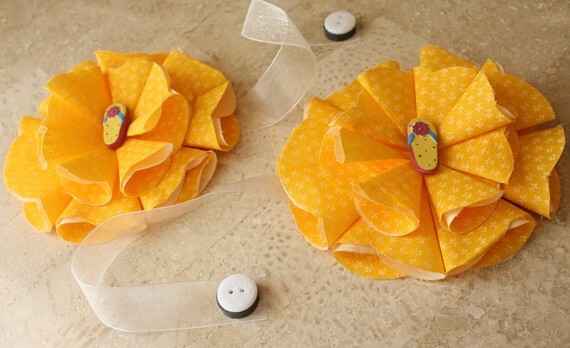 I've purchased cheap bows from craft stores before, and they just don't measure up. Xazmin's spring selection is affordable, bright, and sturdy. Happy mom here! Spring is here, even if there's a chill in the air in my area of Virginia. 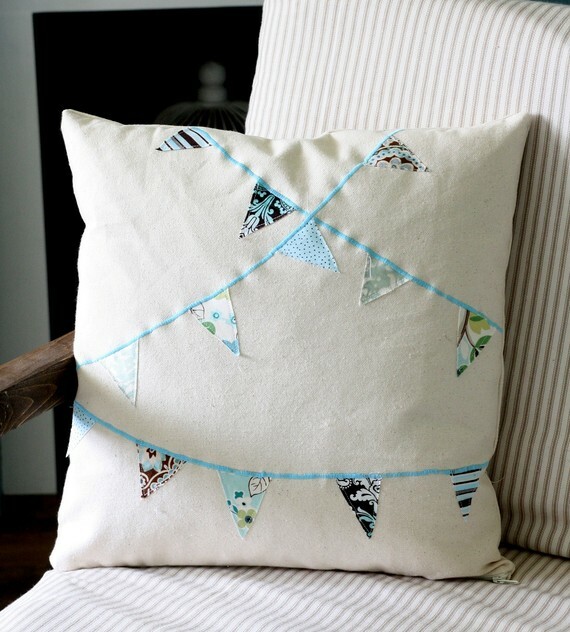 Gina's Blue Bunting Pillow Cover has a fresh, cheery look...the perfect decor to welcome spring inside your home. Silhouette has a bunch of shapes only $0.75 cents this weekend! Shop from now until Tuesday to take advantage of their steals. There will be some neat promotions coming up this month at Serenity Now...if you head over to the Silhouette shop, please be sure to use the code SERENITY when you check out. Nadir's green baby cocoon has me wishing I could shrink one of my girls down to fit inside. She can custom make a baby cocoon for you in any design or color! This shop is full of fab finds from "Mom in High Heels." 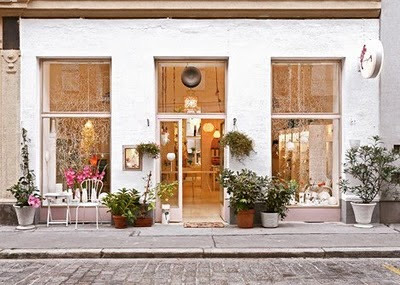 She searches European flea markets for the best items to stock her shop with. 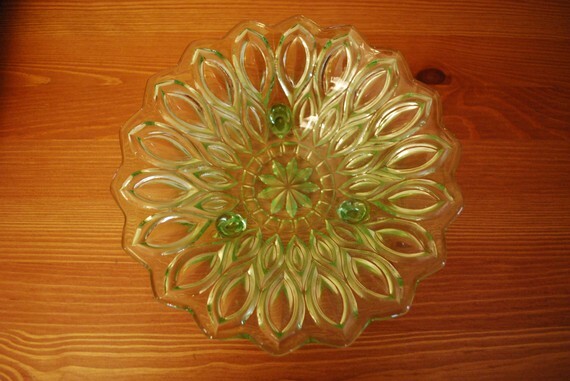 This green Depression glass style dish caught my eye. Check out the details! 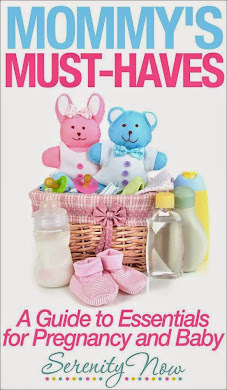 You can view my new Spring catalog here! If you order online this month, you can get the set of 2, Floral Tea Cup and Saucer for just $10. That's a 64% discount! The "dream shop" looks like a perfect place. I love places that look like that. Are you not so excited about Butler?!! !